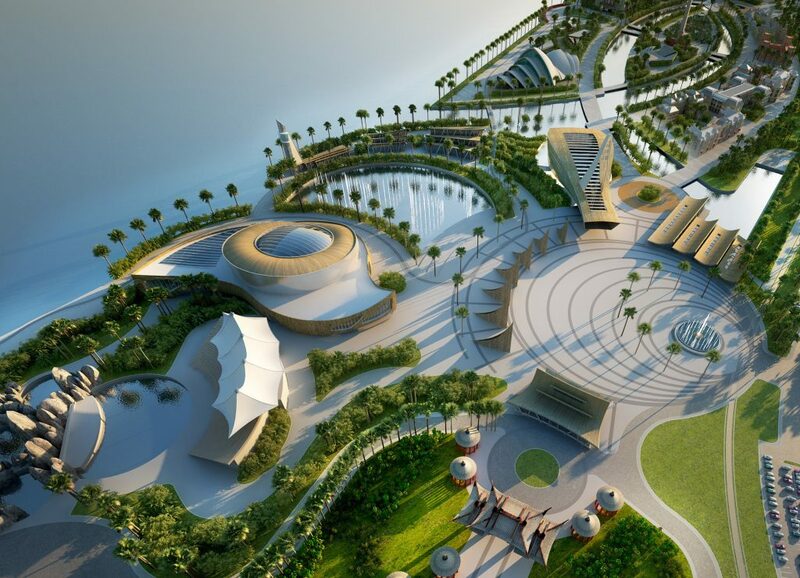 Wyatt Design Group, Inc. has master planned, programmed, and designed this 250+ Hectare development at Ha Long Bay; a UNESCO Heritage Site, located on the Gulf of Tonkin off Northern Vietnam. This major tourist destination is home to over 1,500 islands forming a mystical seascape of limestone pillars. 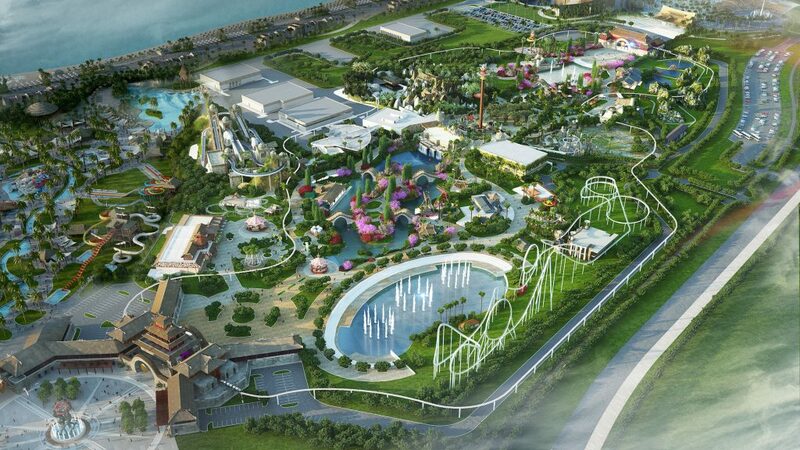 The story line for this dynamic destination is based on the legendary Mother Dragon who created the towering pillars in the bay to protect the Vietnamese from invaders from the North. 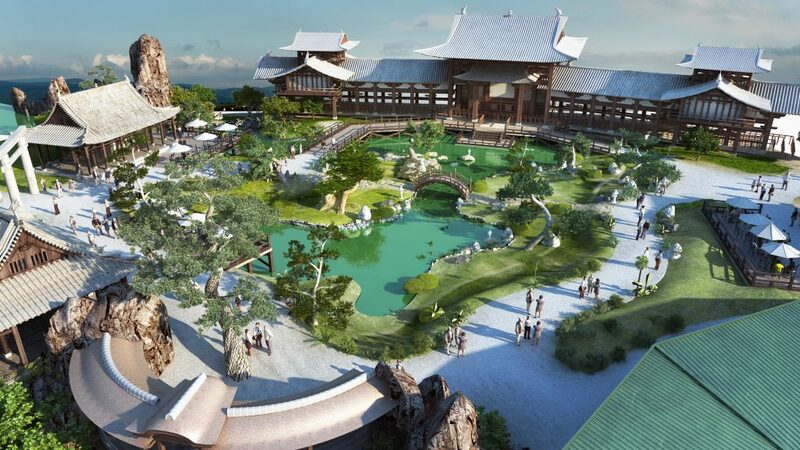 Centuries later, this visually stunning site has become one of the most popular tourist destinations in all of Asia. 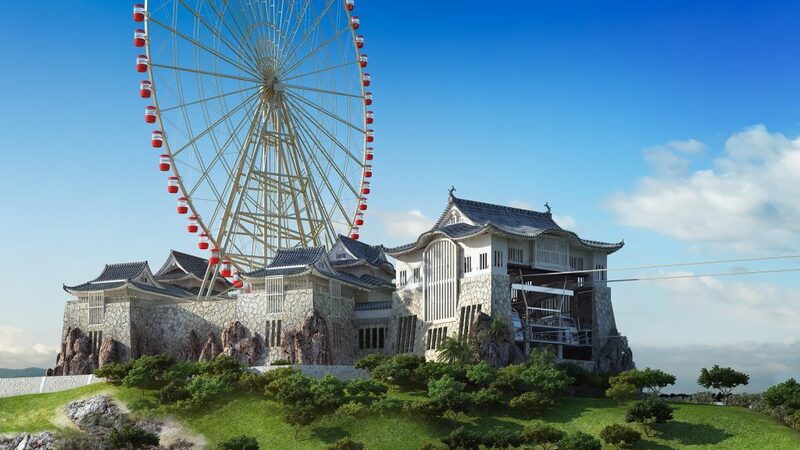 Vietnamese developer, Sun Group, commissioned the master plan for the seafront property to include a 115-meter Ferris wheel, entertainment center, Japanese garden, theme park, water park, dining, and retail village, a public beach, aquarium, dolphin stadium, world exposition multi-cultural attraction, hotels, villas, marinas, and other forms of leisure entertainment components. 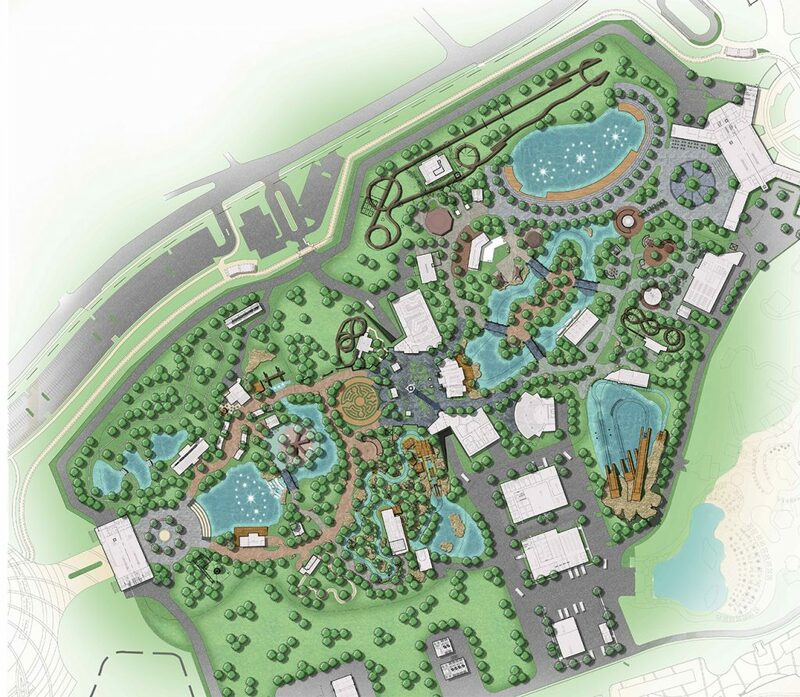 WDG worked closely with client and Project Manager International Theme Park Services, Cincinnati, to complete the master plan, conceptual, and schematic design of the entire project. 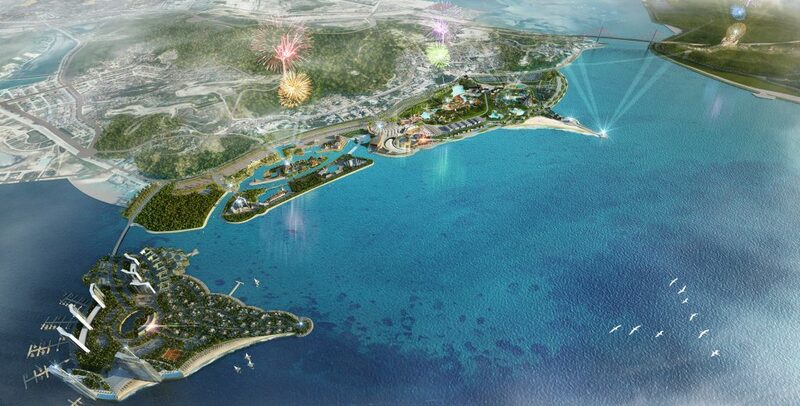 The Theme Park, Water Park, Beach, Gondola Ride, and 115-meter wheel opened to the public in January, 2017.